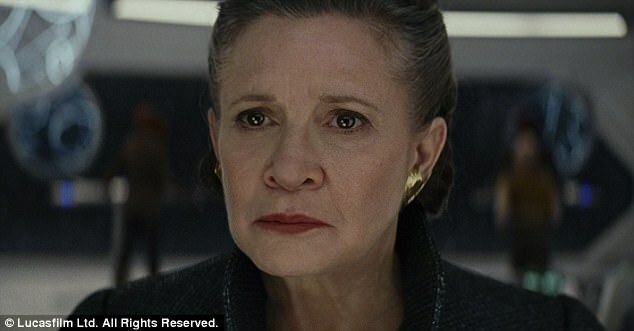 Home News Star Wars fans divided over The Last Jedi with some branding it 'absolutely dreadful', 'disappointing' and 'a slap in the face'. 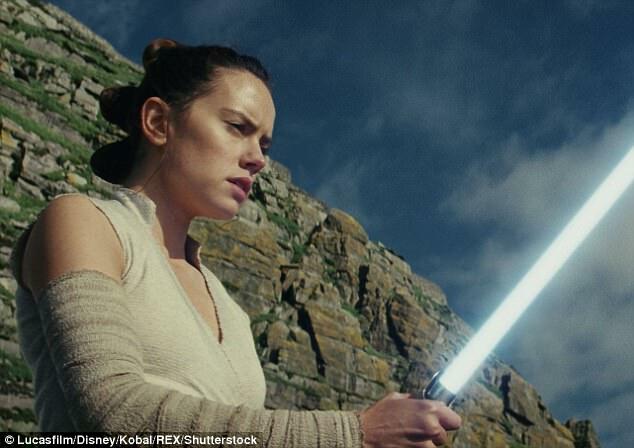 Star Wars fans divided over The Last Jedi with some branding it 'absolutely dreadful', 'disappointing' and 'a slap in the face'. It may have recorded the biggest weekend opening ever behind The Force Awakens, but not everyone is impressed with Star Wars: The Last Jedi. In fact, Star Wars fans have taken to Twitter and social media in droves to express their disappointment with Episode VIII. 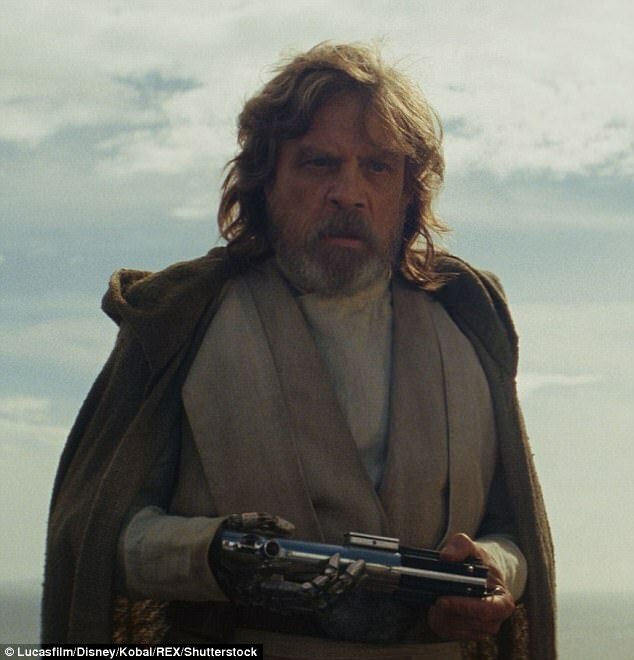 Some are pointing the finger at director Rian Johnson for what they perceive to be the movie's shortcomings, while others target Disney that purchased the rights to the much beloved franchise when it bought LucasFilm in 2014. Others bemoaned the lack of character development and poor plot while yet others likened The Last Jedi to the much derided prequel The Phantom Menace. While it brought in $220 million on its opening weekend and garnered 93% approval from critics on Rotten Tomatoes, the film was rated only 56% fresh by audiences at RottenTomatoes.com. 'Compete betrayal and disrespect of the characters every Star Wars fan grew up loving,' the wrote. While the demise of the character Snoke without any real exploration of just who he was left others irked. The discrepancy between the critics and the fans reactions prompted The Hollywood Reporter to take a stab at theorizing about why exactly so many fans felt disappointed. The trade publication suggested that wild fan theories that had been building on the internet ahead of the release of The Last Jedi had built up unrealistic expectations about what would be soon on screen. 'Some theories — about Rey's parents or the origins of Snoke — became so ingrained in fan consciousness that when they didn't play out, many fans seem to feel like they were cheated out of something,' wrote Ryan Parker on THR.com. For example, Parker wrote, fan theories about the identity of Rey's parents - that she was the daughter of Han and Leaiaa or the daughter of Obi-Wan Kenobi - were dealt a blow when it's revealed in The Last Jedi her parents 'drunken junkers' who had sold her for money. 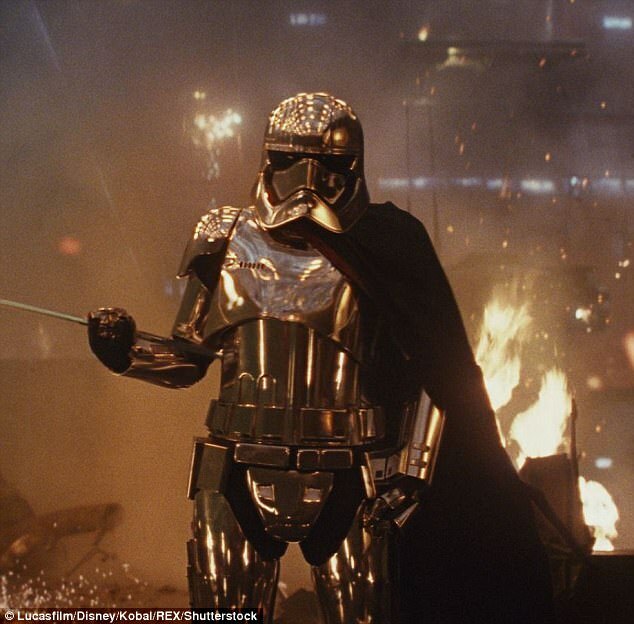 Another example cited by Parker is the death of Snoke in the movie before much if anything has been revealed about him. That dealt a blow to fans who believed he would be revealed to be Mace Windu. In addition to its huge domestic gross, The Last Jedi made $230 million in international ticket sales, bringing its three-day worldwide total to $450 million. That left it a little shy of J.J. Abrams franchise reboot The Force Awakens from 2015, which went on to gross $2.1 billion worldwide. Meanwhile, Disney has confirmed that the Last Jedi's director Johnson will develop a new trilogy for the Star Wars franchise while Abrams will return to helm Episode IX.